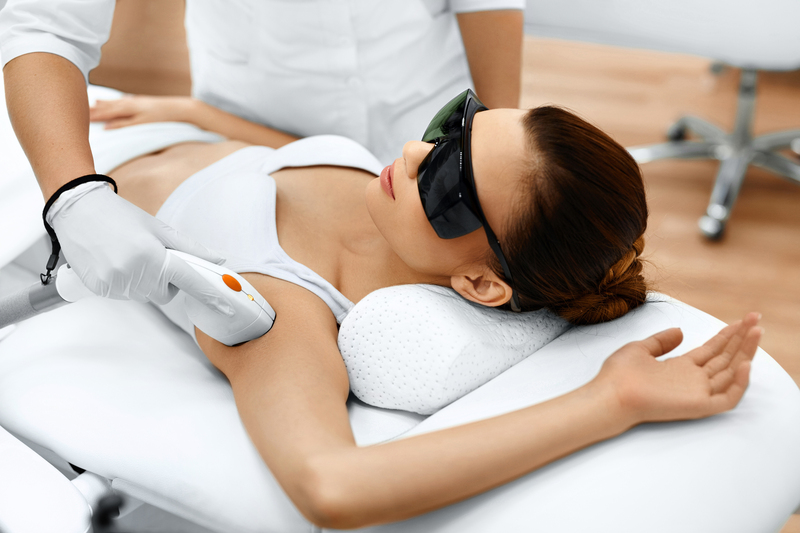 Laser hair removal: Permanent hair removal using the latest hair removal techniques. Safe and effective. For many people unwanted body hair is a big problem.Final laser recovery is the solution. Do you have unwanted or excessive hair growth? Where the hairs are clearly visible, such as in the face, arms and legs, final laser therapy is the solution to your unwanted hair growth. It works fast and is very effective. With just a few painless and safe treatments your unwanted hair growth will disappear .For centuries women have been looking for ways of removing body hair. We have descriptions of how women depilated their legs, armpits and pubic areas with a sugar emulsion that date back to the times of the Pharaohs. In the seventies it was discovered that laser light, used for the treatment of veins, can cause a reduction of hair growth. Scientific research has shown that the diode laser gave the best treatment results for permanent hair removal. New at Beauty Clinic Lotus is de diode laser 808. This is the latest technology which is suitable for all skin types. Treatment with the diode laser 808 is almost painless. The treatment method using the diode laser has been especially developed to be suitable for all skin types, including dark to very dark skin! 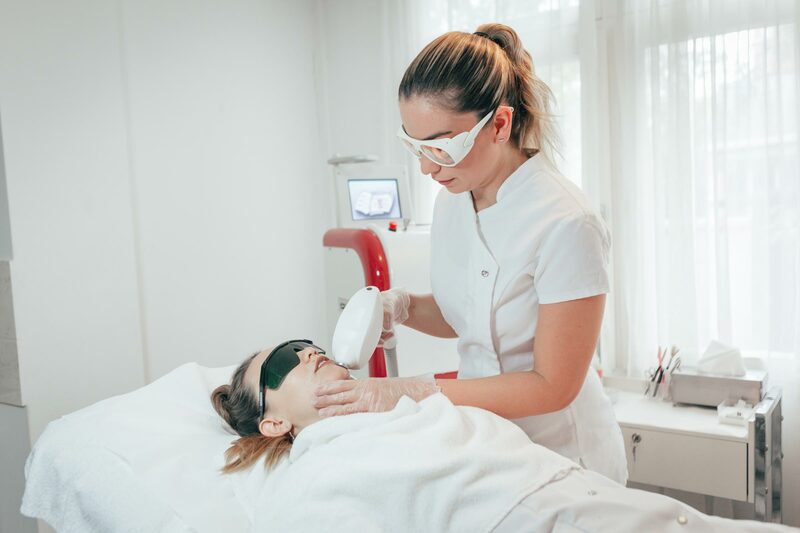 Unlike the light used for IPL treatment, laser light has a one wavelength, so that with a higher output it can reach the roots which lie deeper in the skin as well. The most important characteristics of laser light are the unique wavelength of the light and the concentration of energy. several treatments. For the best result you will need on average 5 tot 8 treatments. hair comes back, but never with the same density. In that case you just need a small maintenance treatment.